Fourth Grade – Believe you can achieve! Looking forward to our field trip! Wednesday April 17th, 2019. There is not school Friday, March 15th. There will also be no tutoring this Thursday, March 14th. Talent Show is this Thursday, March 14th at Conway Elementary School starting at 6:00. Don’t forget to get in those permission slips and money for our field trip to the Kenney Space Center. Money and permission slips are due Monday, April 1st. Field Trip! 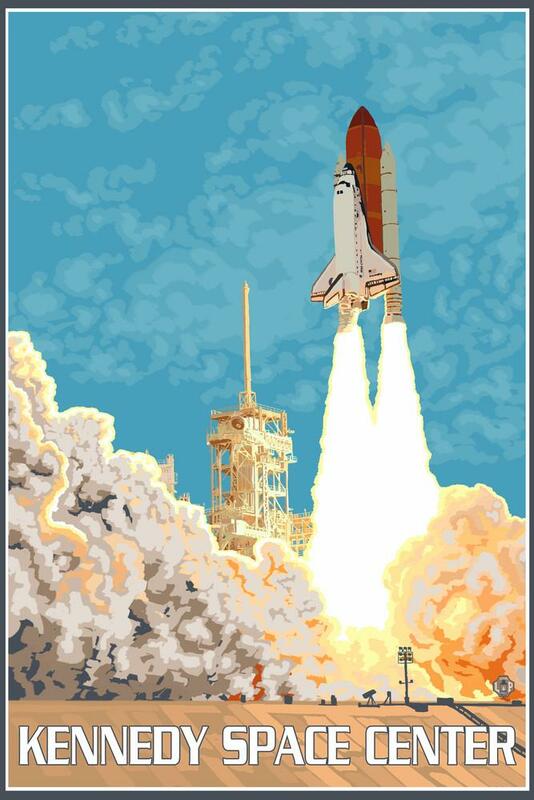 Parents we will be going to the Kennedy Space Center Wednesday, April 17th. Permission slips will be coming home today. These must be returned with payment submitted by Monday, April 1st. This week’s math Topic is filled with vocabulary which we have taken notes on daily. Please make sure your student is studying these notes nightly. They will not be able to use them on the quiz or test. Progress reports will be coming home Monday, February 19th. Please sign these and return. They will come home again on Friday in your student’s Friday papers. Talent show will be Thursday, March 14th at Conway Elementary. Flow Grams are here! Students may purchase flower grams Monday – Thursday for $1 each. Parents can also come in and purchase these for their students. Our field trip to the Orlando Science Center is this Friday, February 15th. Class Picture day is this Monday, February 11th! This Thursday, January 31st, is Class Picture Day! Students were given order forms. If you would like to order one, please complete the form and return with the amount due. This Thursday, January 31st, is also the last day to turn in the permission slip and money for our field trip to the Orlando Science Center. Please turn in ASAP. Also, we still have 3 chaperone spots available. Don’t forget! There is no school Monday, January 21st! Report cards went home Friday, January 18. Please sign and return with your student. After they come back signed, I will send them home again. If you haven’t already, please be sure to send in the permission slip and money for our field trip to the Orlando Science Center. Money and permission slip must be turned in by Thursday, January 31st. Don’t forget to turn in those permission slips and money for our field trip to the Orlando Science Center. These are due by January 31st. We still have 3 spots available for chaperones. Please let contact me with any questions! 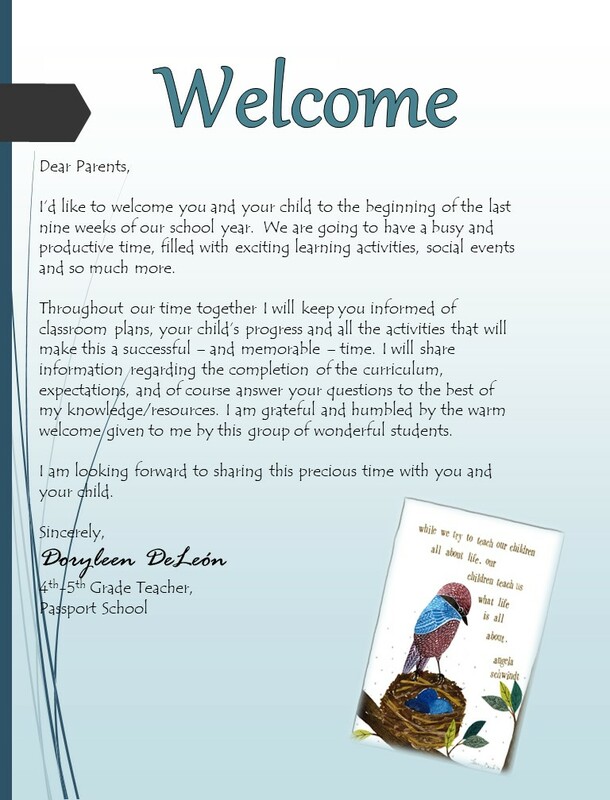 Welcome back families! I hope you all had a fun and restful Winter Break! We are now beginning the 3rd nine weeks. Report cards will be coming home next Friday, January 18th. Tendremos una exursión al Orlando Science Center el Viernes, 15 de febrero! Se les entregaran los permisos a los estudiantes para que los entregen hoy. El costo de la exursión sera $26. Los permisos y el dinero tiene que ser devuelto para el jueves, 31 de enero. Podremos tener hasta 3 chaperones. Iran los primeros 3 que tengan el dinero y tengan aprovación como voluntarios. Si tiene alguna pregunta, se puede contactar conmigo. Gracias! We will be taking a field trip to the Orlando Science Center, Friday, February 15! Your student will be bringing home the permission slip today. The cost of the field trip is $26. Permission slips and money must be turned in by Thursday, January 31st. We can take up to 3 chaperones. We will bring the first three chaperones that are paid and approved. Please contact me with any questions. Thank you!